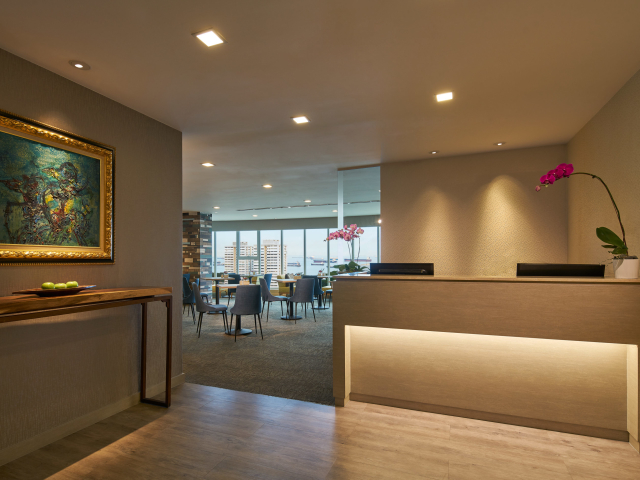 Guests staying in Executive rooms and suites are entitled access to the Refurbished Executive Lounge on Level 17. With a refreshed look and environment, all guests can enjoy drinks under a cosy and quiet atmosphere while gazing at the breathtaking sea view. 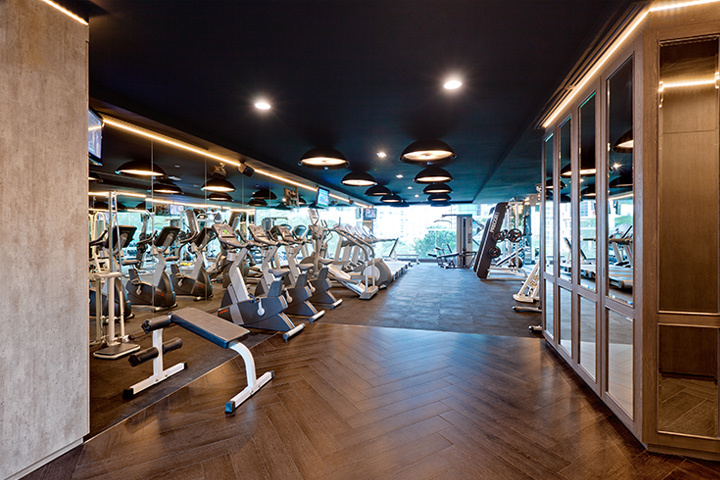 The hotel Fitness Centre on level 4 is fully equipped with treadmills, stationary bikes, a stair climber, free weights and strength training equipment. Now there are no excuses for not working out! 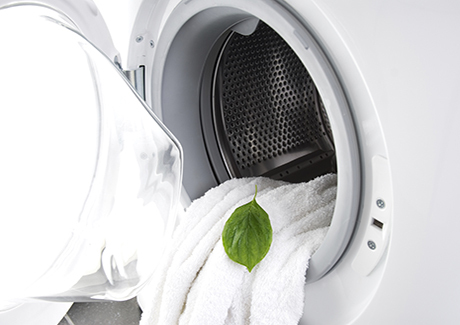 Located on Level 4, both coin and token operated launderette facilities are available.